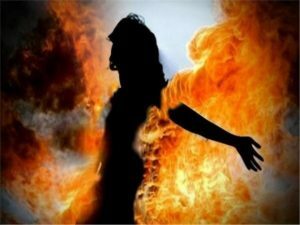 Police Report: A 16-year-old girl passed away after she set herself on fire inside their home in Tirunelveli, Tamil Nadu as a protest after her parents fixed an arranged marriage even after she objected it. The 16-year-old girl was still in Class 12, the police said that the girl did not want to get married. But the parents ignored the decision of the girl and went ahead by fixing an arranged marriage after she takes her Class 12 exams.